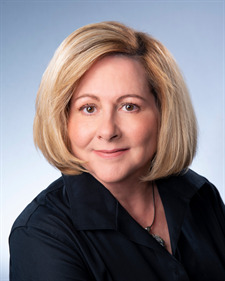 As an Associate Broker with Charles Rutenberg Realty, Heidi provides top-notch services for all her clients. Her 23 years experience pays off when working with buyers & sellers. CBR Certified Buyers' Representative 1998: Knowledge and skills to help buyers find their desired property and work as a Buyer Agent.